An active 55+ lifestyle community means there is always something to do. 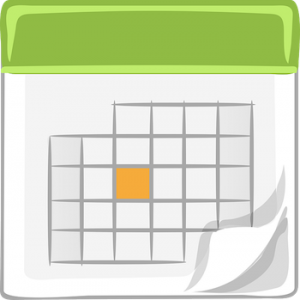 TUE & THURS – CARD NIGHTS: 6:00 pm until whenever! Pinochle. TUE – BOOK CLUB 6:30 pm. Begins again 1/8/2019. See information below. WED – GAME NIGHT: 6:00 pm until whenever! 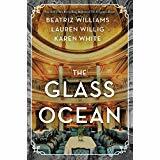 Book Club will be reading The Glass Ocean by Beatriz Williams, Lauren Willig and Karen White. They will have their first meeting in January at the Rec Center 1/8/2019 at 6:30 PM. Start reading for the next Book Club!! Remember to read your Residents Pages in the Newsletter for services offered or new activities being discussed.